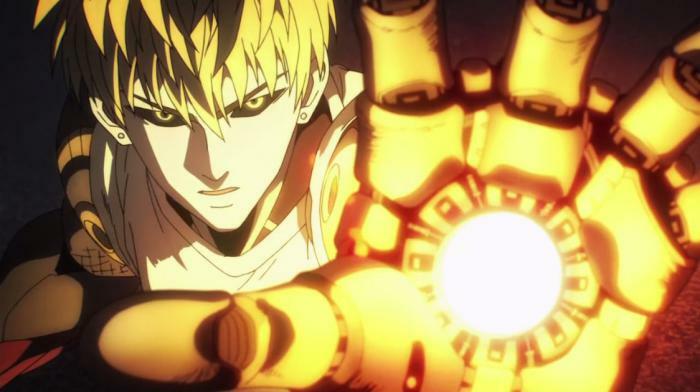 Probably one of the most hyped anime this year! 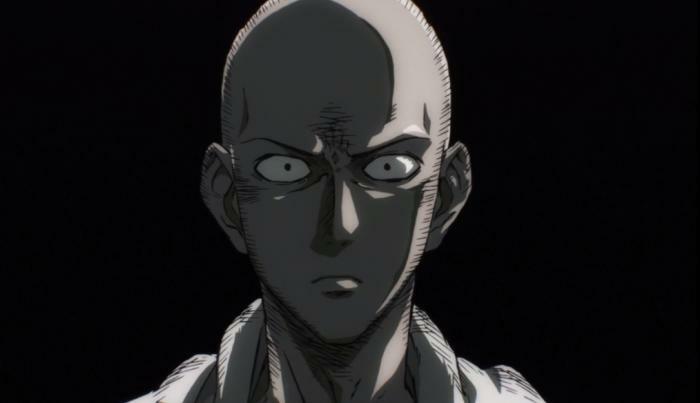 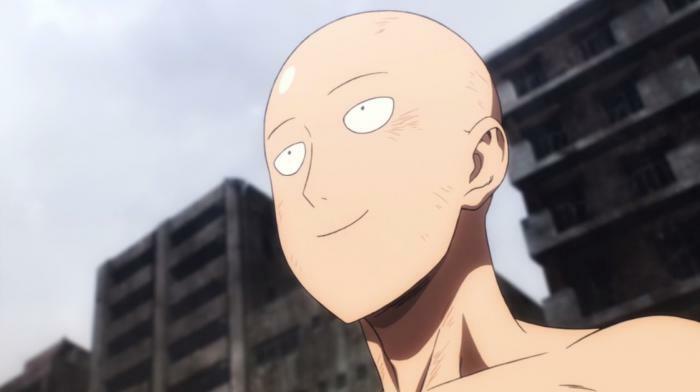 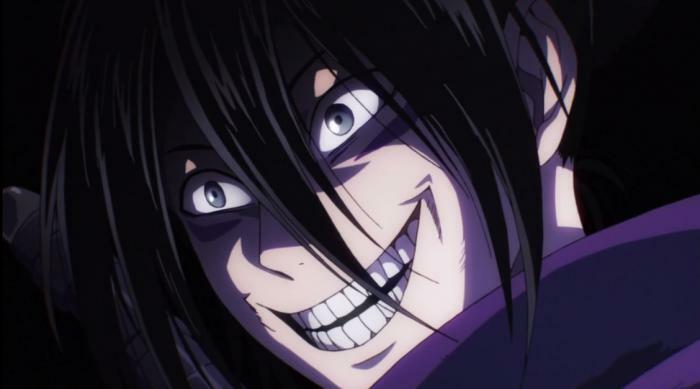 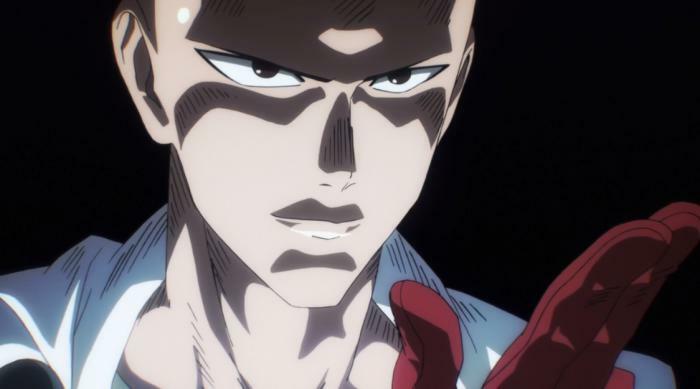 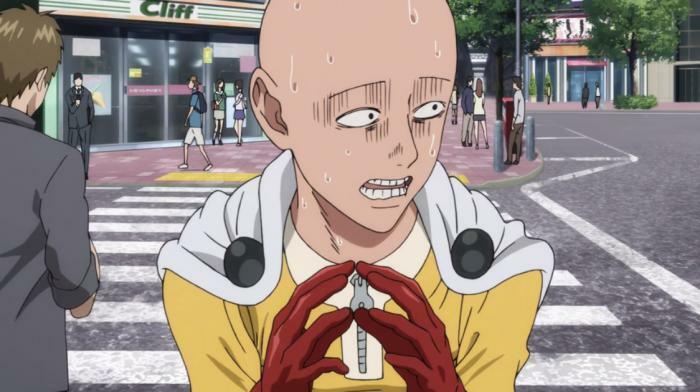 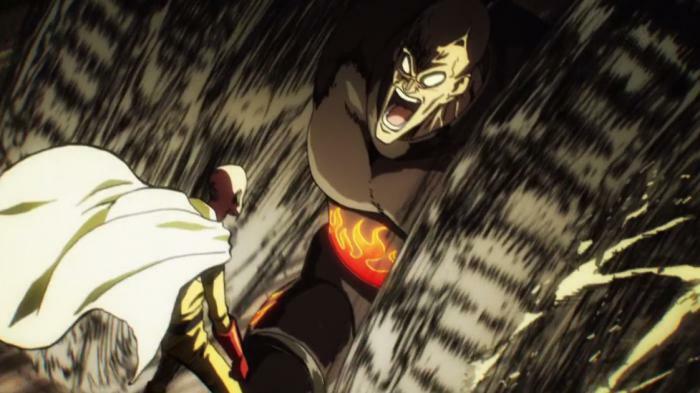 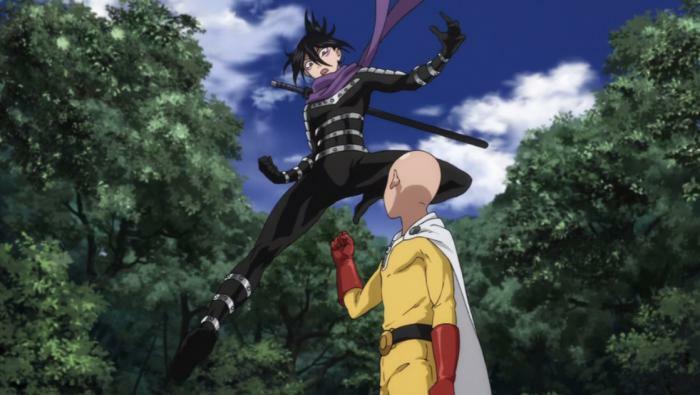 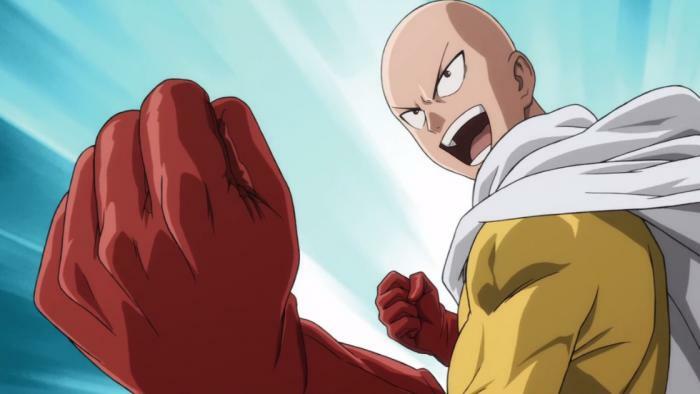 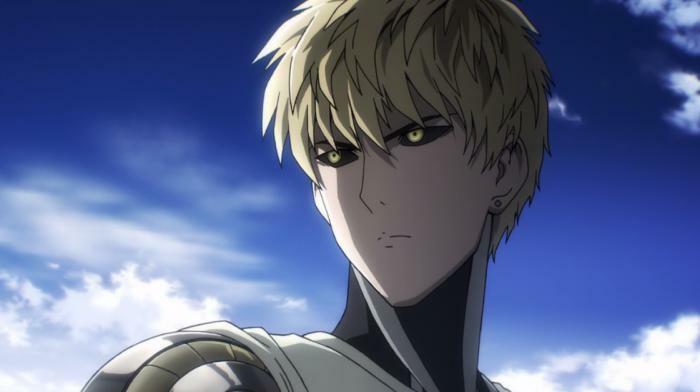 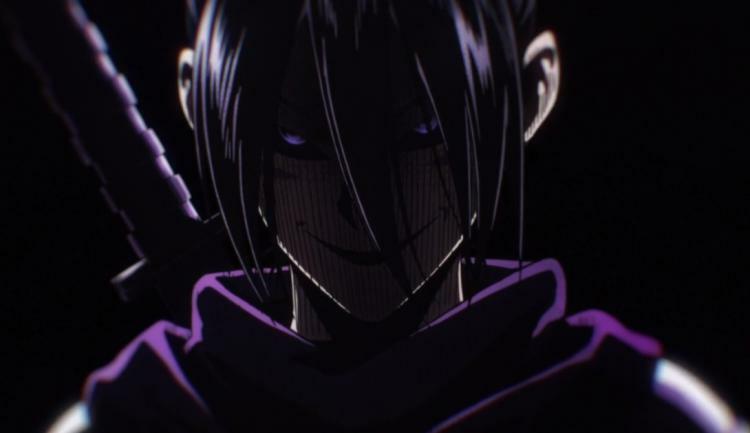 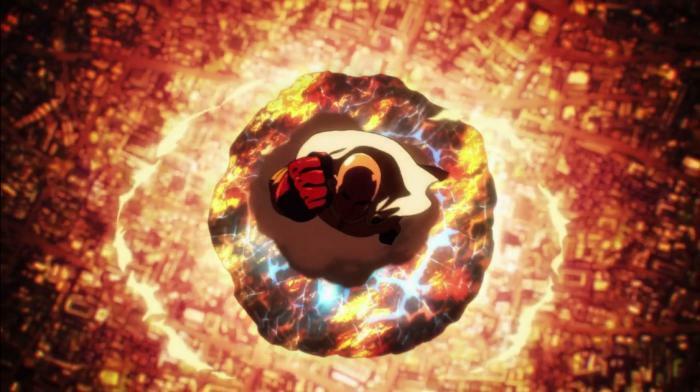 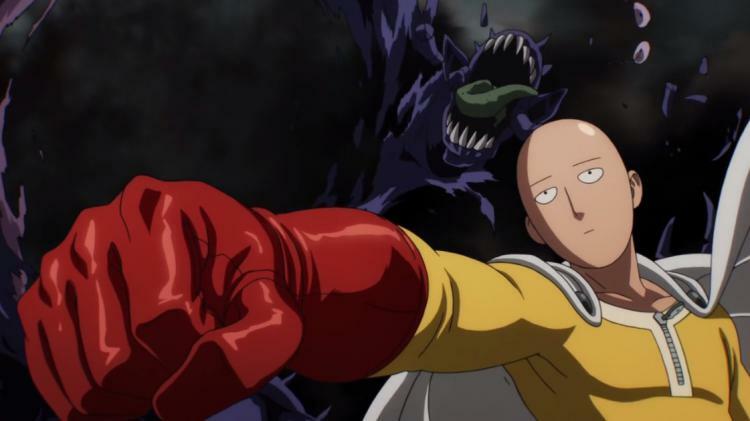 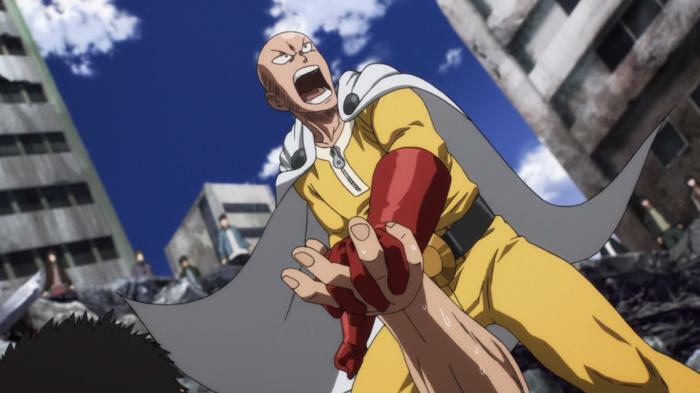 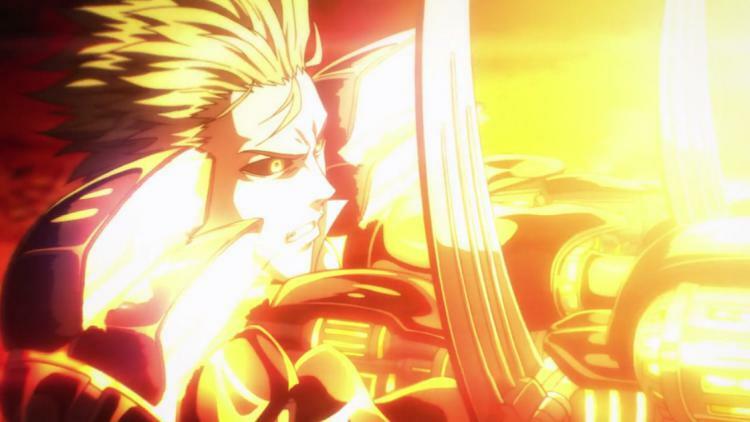 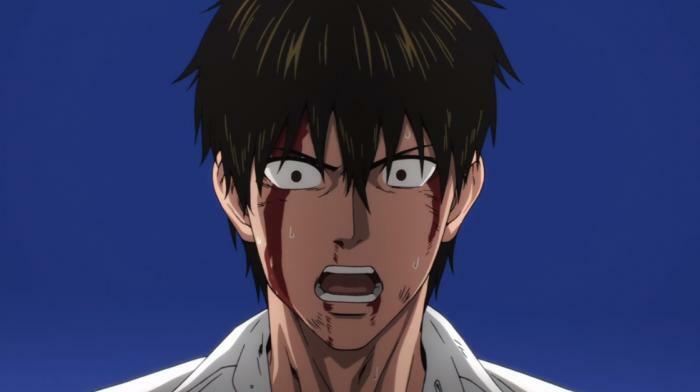 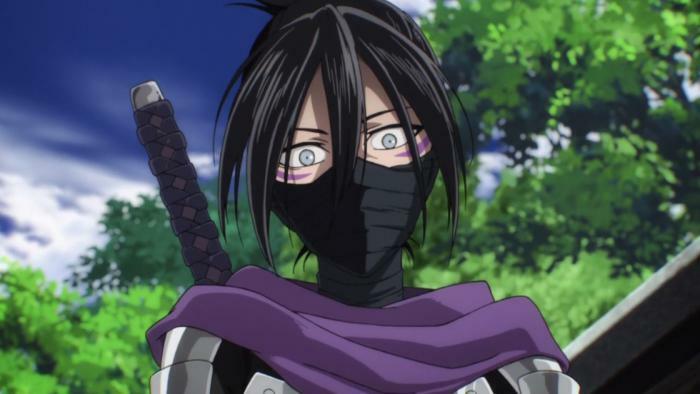 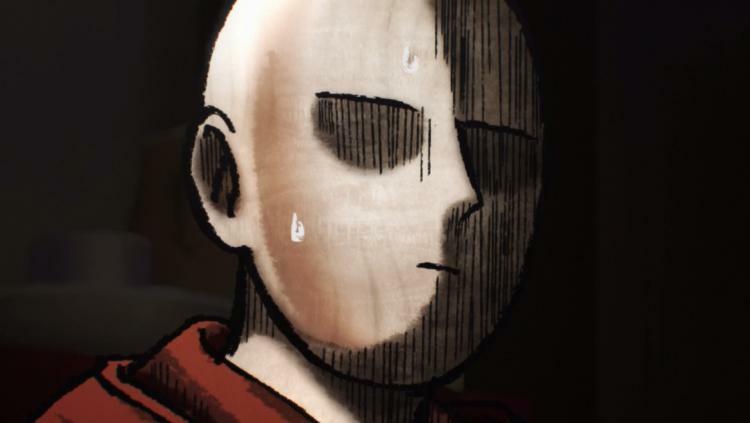 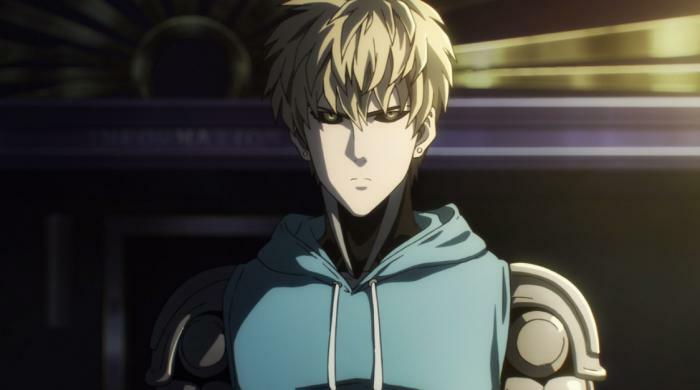 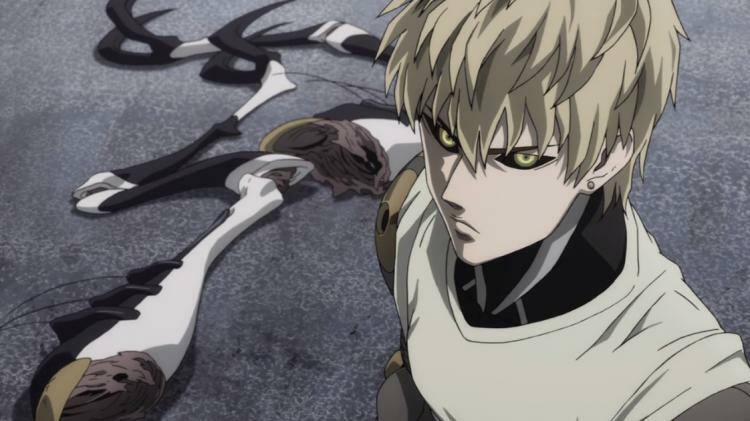 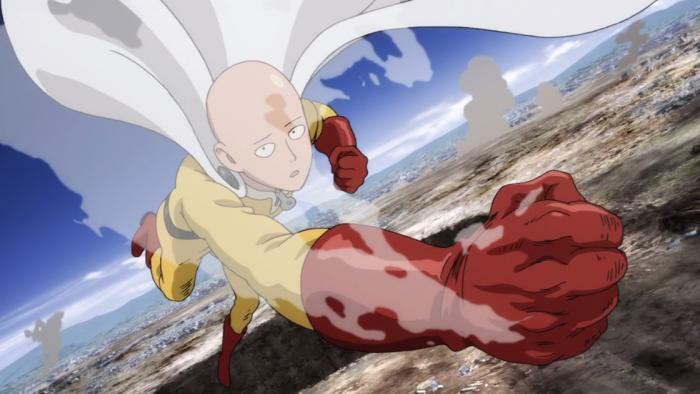 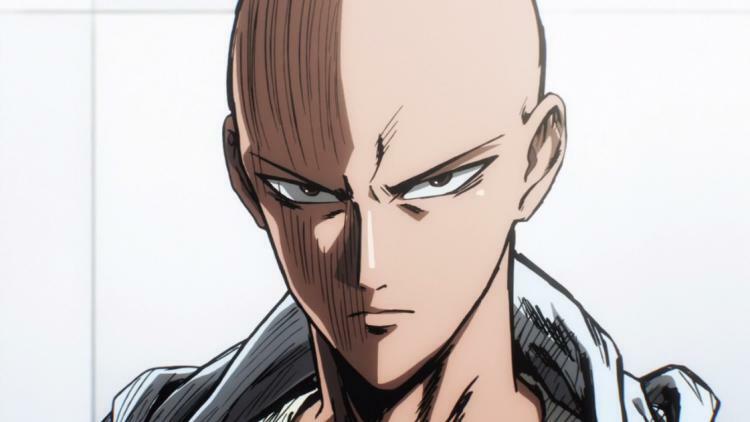 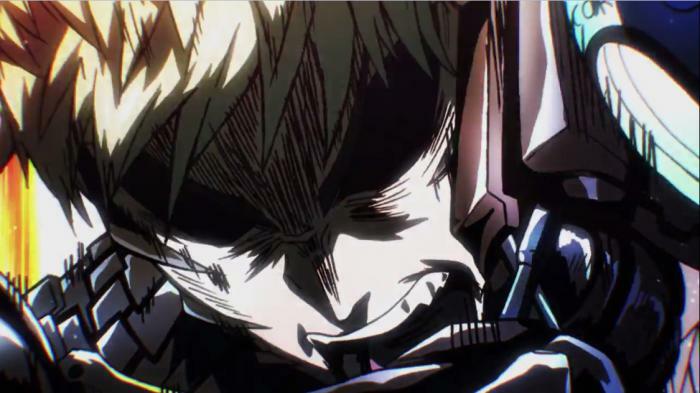 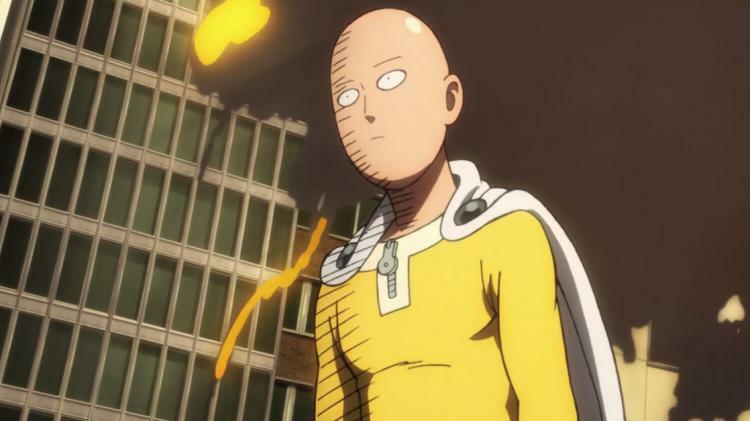 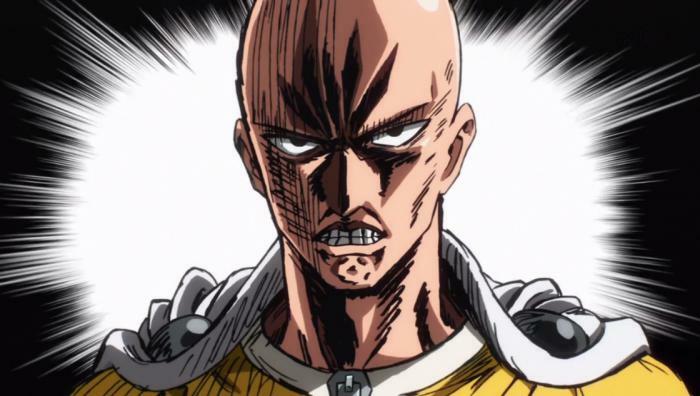 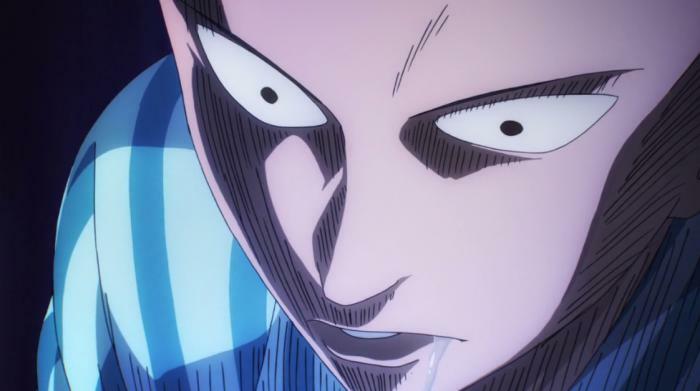 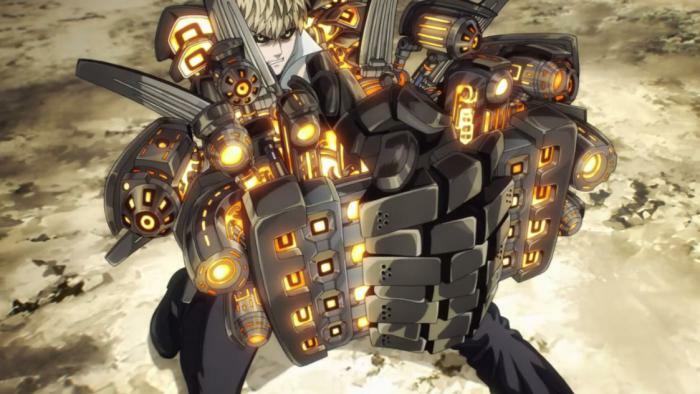 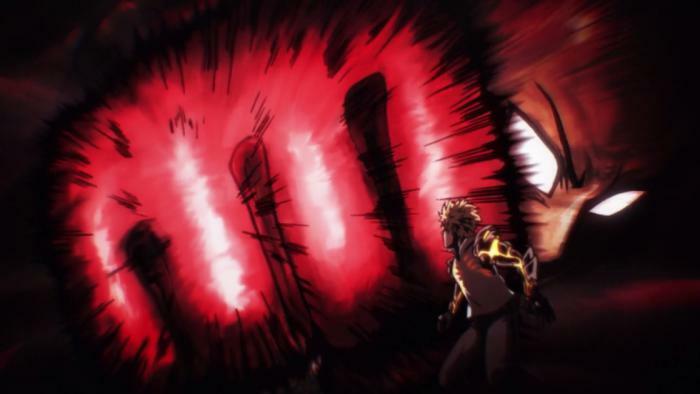 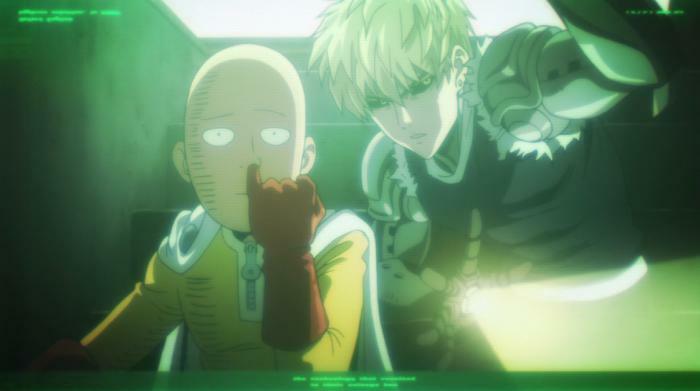 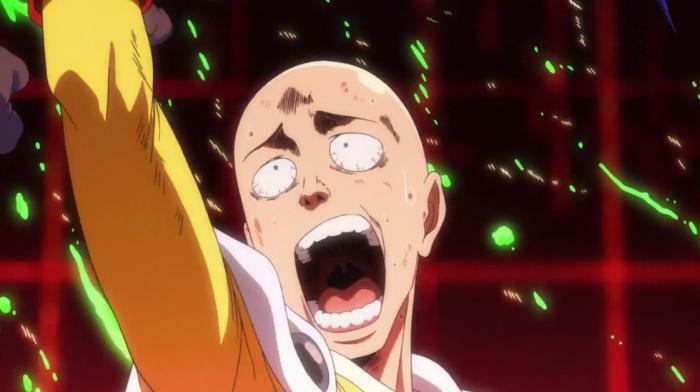 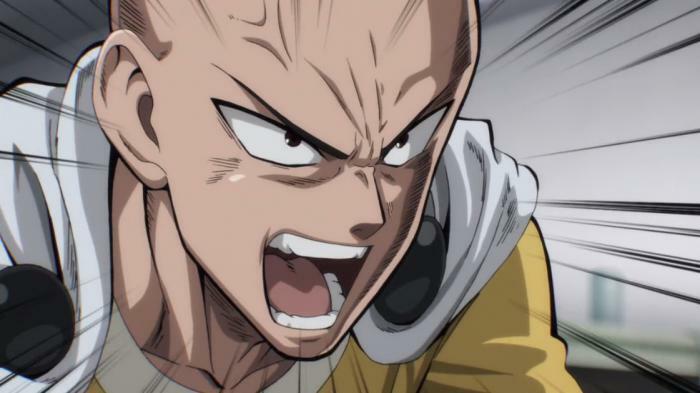 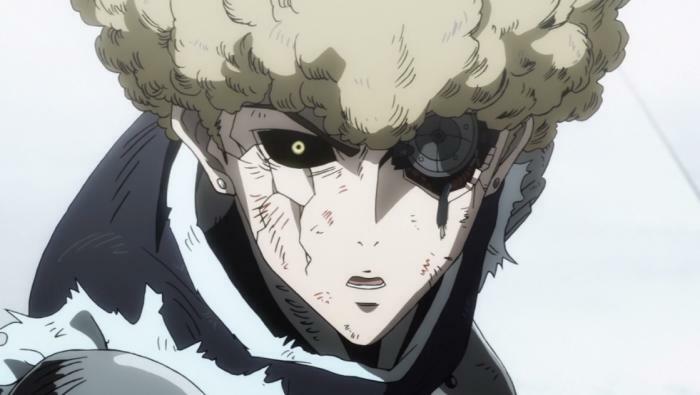 Here’s a couple of screenshots from the first episode of One-Punch Man. 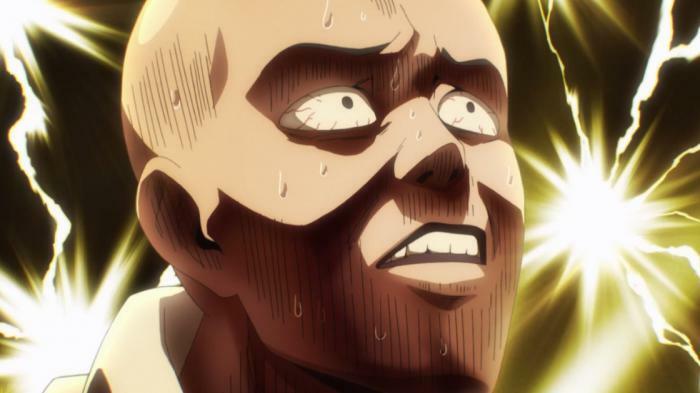 I’ll continue uploading new photos from new episodes as they air as well. 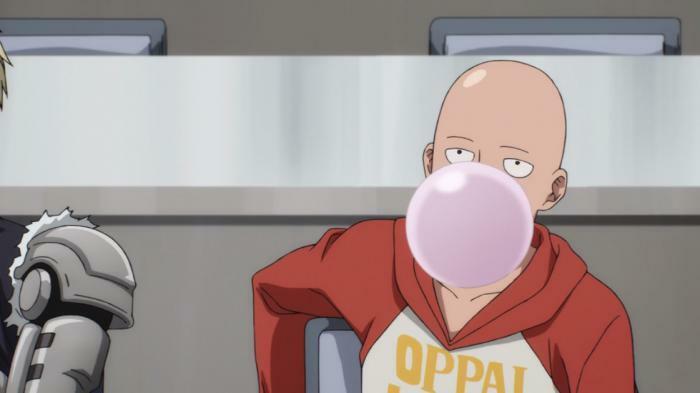 I Guess it`s true. 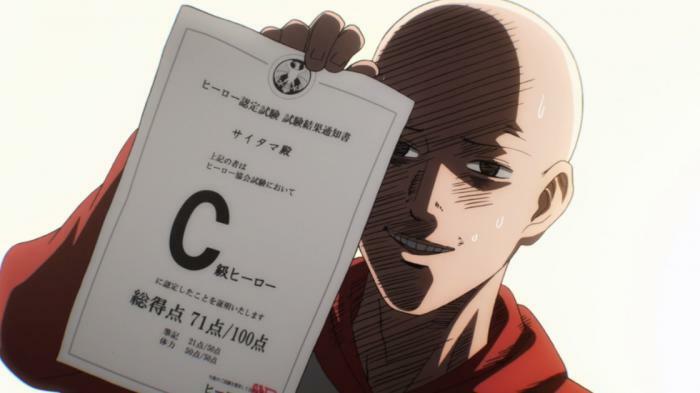 When you`re too good. 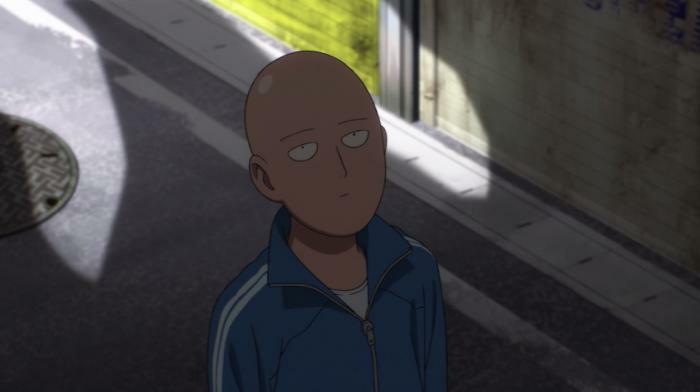 It`s just boring! 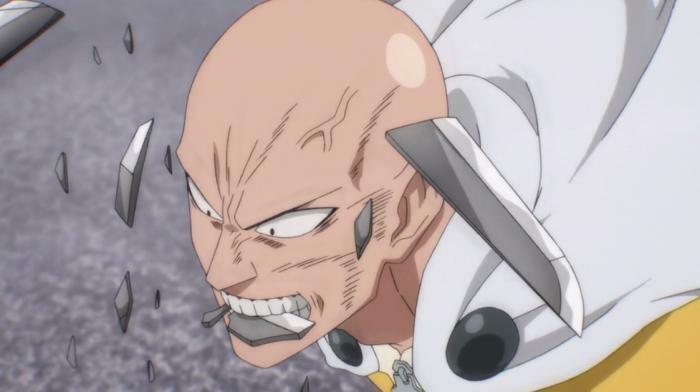 Sorry, bout his hair!